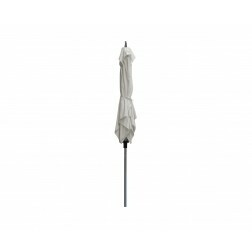 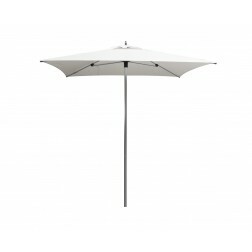 Commercial parasols, vital to make your outside complete and to make your guests feel at home on your terrace. 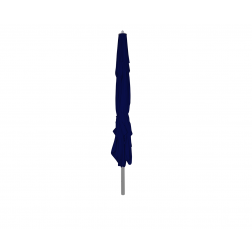 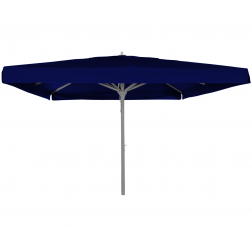 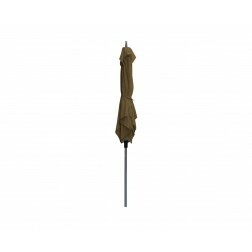 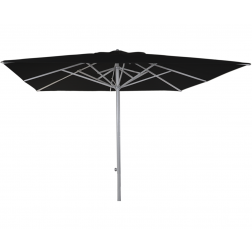 Here you are at the right address for a professional commercial parasol, Solero’s color fast and water resistant models protect your guests from the harmful radiation of the sun or an unexpected shower. 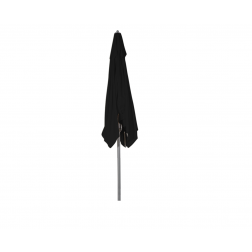 These eye catchers – especially if we printed your logo on the cloth, form an extension of your restaurant, café, hotel or care center. 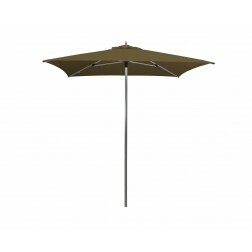 All models are delivered from our own stock and can be ordered online.